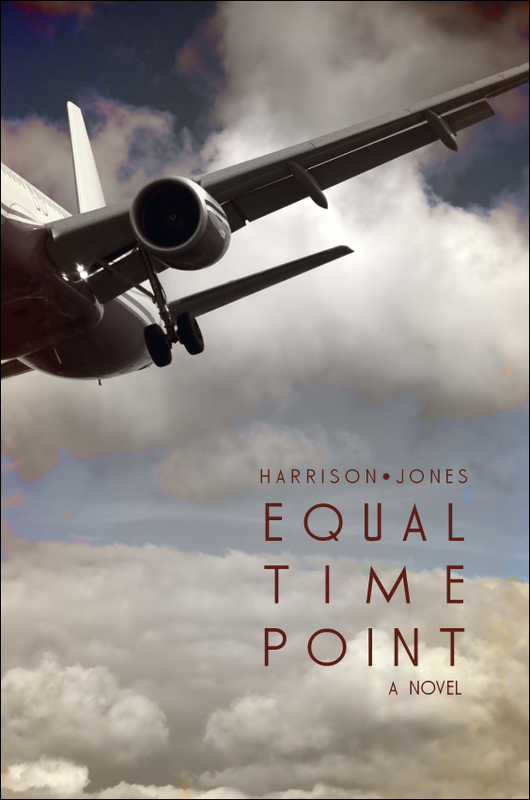 Harrison Jones began his aviation career in 1967 when he was employed by a major airline as an aircraft mechanic. While working as a mechanic, he took flying lessons and obtained his commercial license with multi-engine and instrument ratings. Soon thereafter he became a flight instructor and taught flying for more than ten years. Along the way he was licensed to fly gliders and seaplanes. 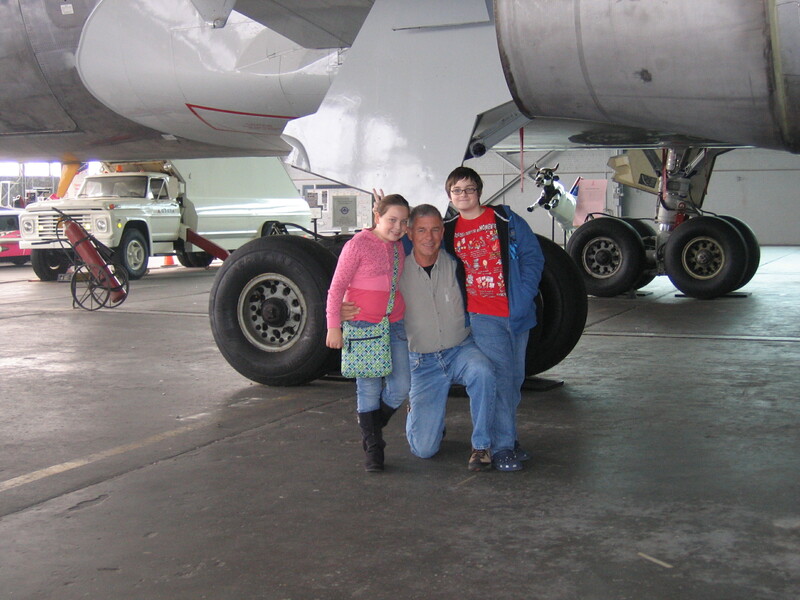 In 1972 he accepted a position with the airline as a pilot ground school instructor and taught aircraft systems until 1976 when he was accepted as a pilot with the company. 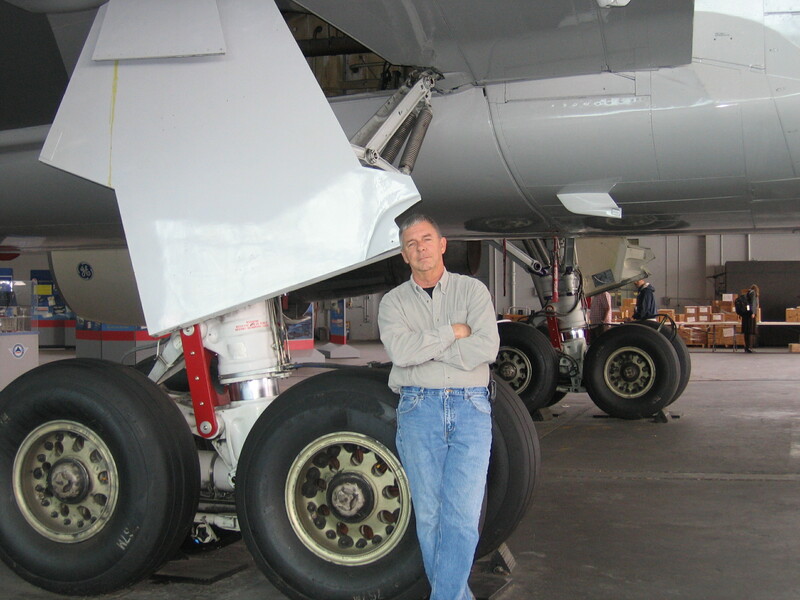 As an airline transport pilot he was type rated in the DC-9, B-757, B-767 and the MD-11. He retired as an international captain with more than 20,000 hours in the cockpit, after extensive flying to Asia, Europe, South America and the Middle East. 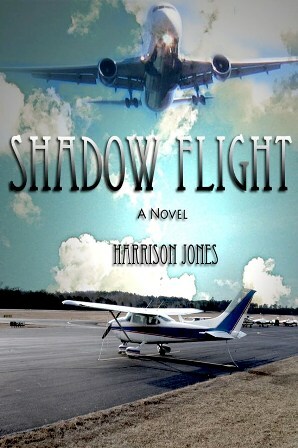 His aviation career, along with a previous enlistment in the US Navy, lends credibility to his writing in Equal Time Point and his recently released Shadow Flight. Realism and plausibility are major ingredients throughout the novels. After being away from home for countless holidays, birthdays and other family celebrations, Harrison now lives in Georgia with his wife, Diane, and enjoys writing and spending time with his grandchildren with emphasis on the latter. Nice to meet you. Thanks for stopping by my blog. I will have to check out your novels. Reading is my second passion since I learned how to fly. I got to meet Joe Clark while I was in Florida for my first time in Feb. of this year. I would have loved to have him as a flight instructor. Thanks J, I have a blast with the grandkids. They keep me busy and I love it. I look forward to reading your blog. I just finished Shadow Flight. It was amazingly good. I could not put it down. As a pilot and aircraft owner (N685V) and a member of CAP (NER-NY-379/CC), I found everything plausible and believable. 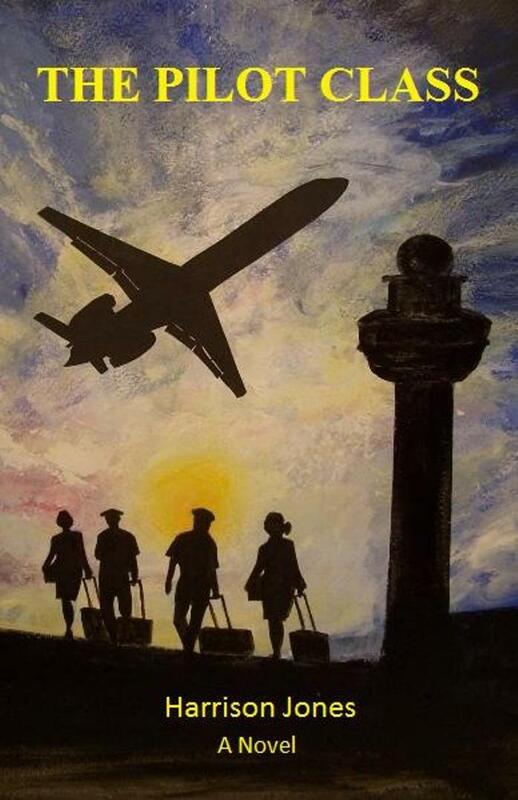 I could relate to the characters and the airplanes. If you ever find yourself in NYC, I hope you’ll consider visiting my squadron (www.falconsquadron.org). Thanks for the great writing. Thank you so much for taking the time to comment. Shadow Flight was one of my favorite projects and I’m glad you enjoyed it.